LOT Polish Airlines have confirmed it will start a new US route in June next year. The popular European airline will inaugurate a service from Warsaw to Miami from 1st June next year. The new nonstop service will be the first ever link between the two airports and expands the airlines US destinations to six. "LOT Polish Airlines is an exciting addition to MIA's growing roster of international carriers," said Miami-Dade County Mayor Carlos A. Gimenez. "This new connection to Eastern Europe will go a long way toward expanding MIA's role as a true global gateway." 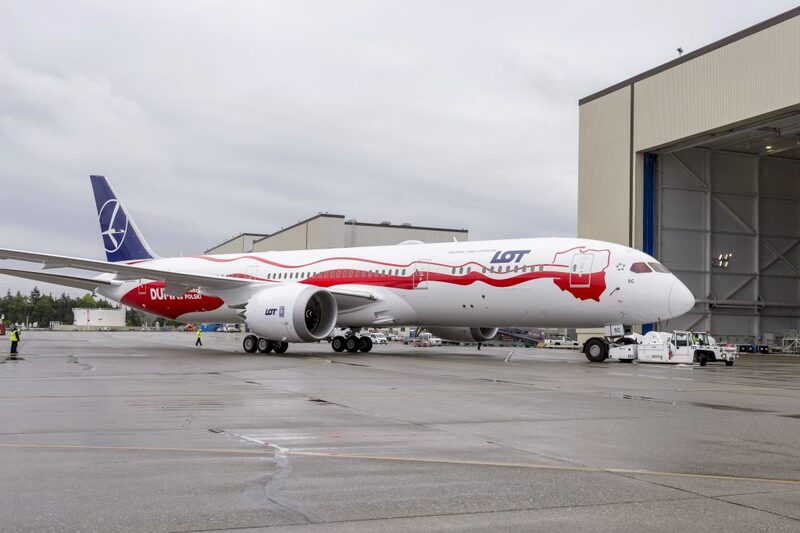 The Polish airline, LOT will operate four flights each and will utilise new generation B787-8 Dreamliner aircraft on the route. The current configuration on LOT's Dreamliners provides room for 252 passengers. "Miami is currently one of the largest markets in the U.S so far not served by LOT," said Rafał Milczarski, LOT CEO. "It is the first such convenient connection between Central and Eastern Europe and Florida with almost half a million passengers per year travelling between the two regions. Thanks to our broad network of connections and the most convenient transfers offered via hub in Warsaw, I am sure that many passengers from Miami will take advantage of our latest offer and fly on our board to Budapest, Prague, Kiev or Tel-Aviv."